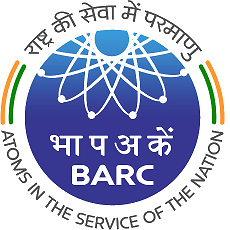 Bhabha Atomic Research Centre Jobs Recruitment Notification 2019.BARC inviting applications for the positions of Scientific Assistant.Interested and Eligible candidates can apply for the positions. Last Date for Submission of Application is on April 11th, 2019. 2. Emoluments: 19,502 + D.A. admissible for SN/B. 1. Candidates should bring their original certificates of educational qualification and experience, one set of attested copies of certificates and one passport size photograph. Candidates selected will have to obtain Medical certificate from a Registered Medical Practitioner and also a Police Verification Certificate.